As you may have seen on the news, Norwood, St. Bernard, Bond Hill, Avondale, North Avondale and surrounding areas were greatly impacted by storms that rolled through Sunday evening. The storms caused extensive damage to homes, businesses and cars. Today, CABR President Patti Stehlin and CABR Staff Member Andy Clark delivered clothing and blankets to Vineyard Central Church, a distribution point for supplies in the City of Norwood, one of the hardest hit areas of the storm. We wanted to give you an opportunity to help the victims of these storms. Matthew 25 Ministries is distributing supplies and relief to all areas affected. They have been out in both communities and will continue through the weekend. – Donate to the Norwood Relief Effort at any Fifth Third Bank. Just say, “I want to donate to the Norwood flood victims fund.” 100% goes to assisting flood victims. – Donate cleaning supplies to the Vineyard Central Church (1759 Mills Ave, Norwood, OH 45212) today until 7 PM and tomorrow starting at 9 AM until 5 PM. You can also donate to the Norwood Moose (2006 Mills Ave, Norwood, OH 45212) today – Friday from 12 PM – 11 PM. These supplies will be distributed to residents who are in need. They are collecting trash bags, mops, cleaning supplies, cleaning wipes, bleach, rags, etc. 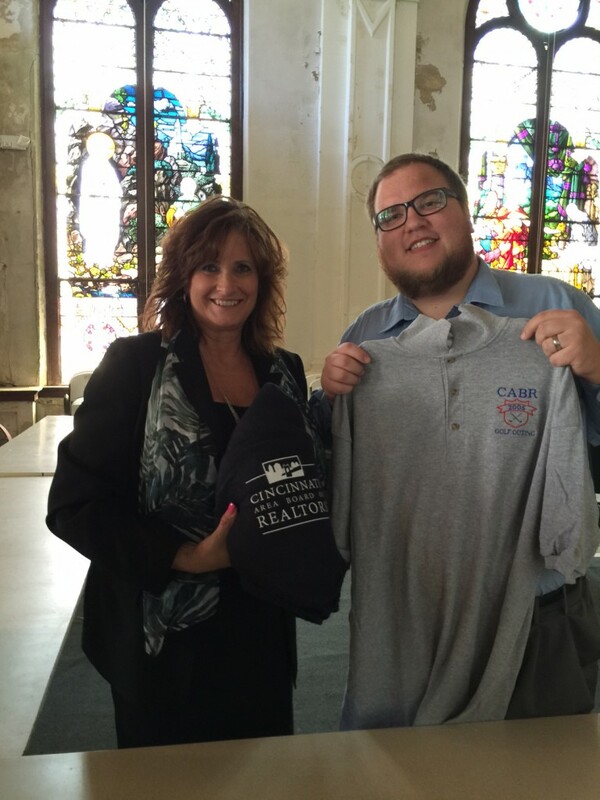 – Volunteer your time by helping to clean a home, contact Andy Clark by phone 513-842-3019 or email aclark@cabr.org and he can set you up with a family in need.